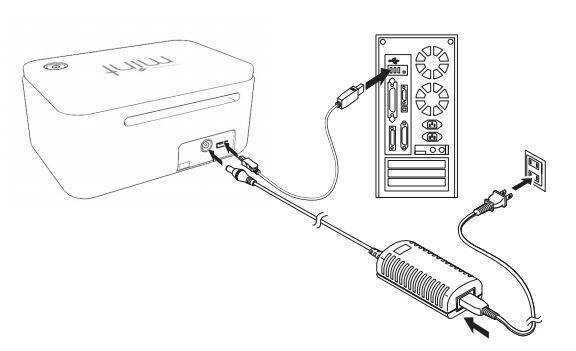 Welcome to the setup guide for your Silhouette Mint™ machine. 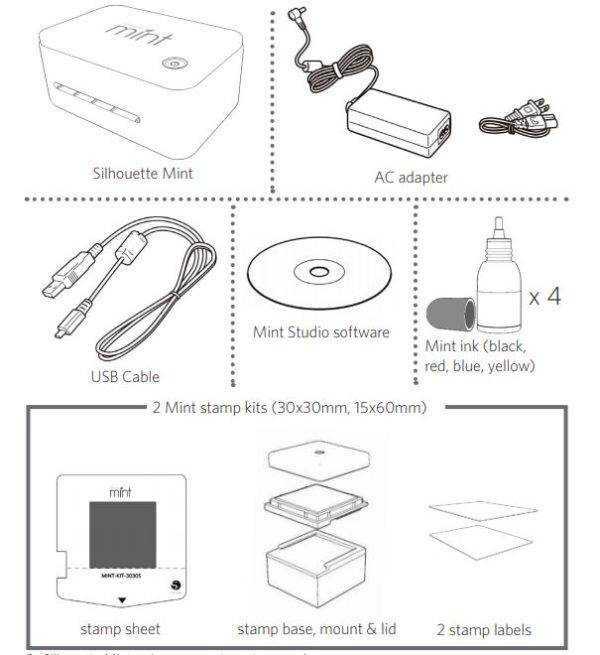 These step-by-step instructions will help guide you through the process of setting up your Silhouette Mint™. Start by taking your machine out of the box. 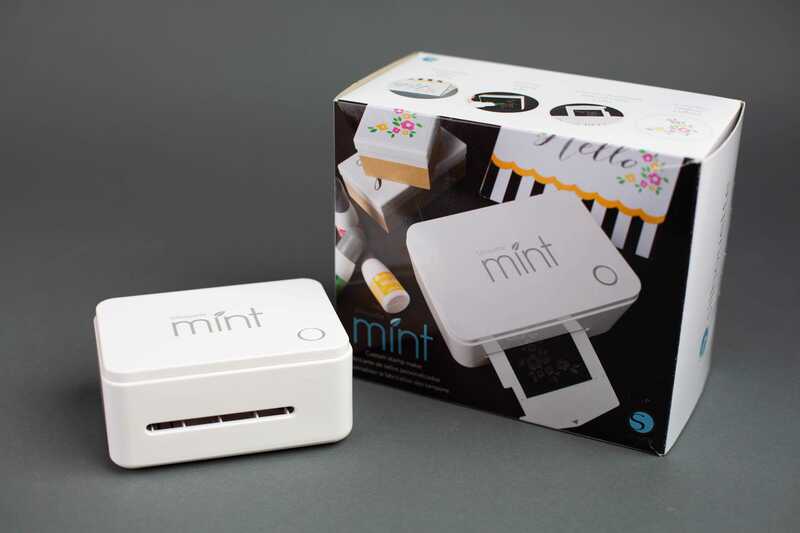 Once the Mint is out of the box, you may register your machine at silhouetteamerica.com/setup. On the machine set up page, choose your language, then click on Mint tab. Fill out required information. To find a unique machine serial number, check the back of the machine. Completing the registration process will also sign you up for your official Silhouette account. The Silhouette Mint™ comes with the items shown in the following list. Check that all the items have been included before starting. Connect the Silhouette Mint™ to the power supply and then plug the power cord into an outlet. Do NOT connect the USB to your computer yet. NOTE: If you already have the Mint Studio™ software installed from a previous Silhouette machine, it is recommended to update the software to the latest version. When prompted, sign into your Silhouette account to set up your library. NOTE: While you do need to be connected to the internet for initial setup, all content in the Silhouette Cloud Library can be accessed and used offline. The Cloud will simply sync your library experience between all devices for content and library structure setup. As the Silhouette Mint™ is powered on and is hooked up to your computer via USB cable, the free 50 images will automatically be loaded into your library. NOTE: If the special free content for the Silhouette Mint™ does not appear, please power off the Silhouette and unplug the USB cord. Leave your Mint Studio™ library open. You may then plug the USB cord back into your computer and Silhouette Mint™ machine, and then power on the Silhouette Mint™ again. The software should be prompted to recognize the cutting machine and load your free library content. 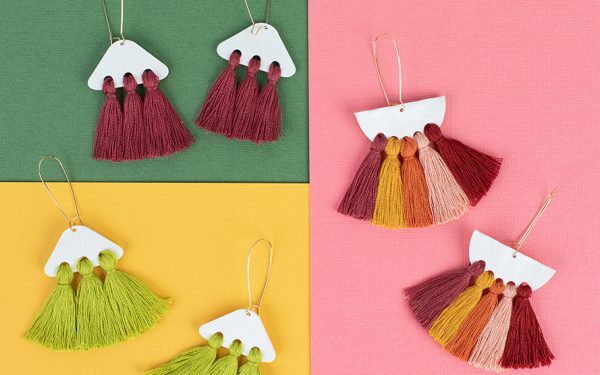 In addition to 50 free designs that came with your machine, you also have a free one-month Silhouette Design Store subscription. To redeem your subscription, open the Store tab in Mint Studio™ and sign in to your Silhouette account. Once signed in, select the “Subscribe and Save” button found at the top of the page. Once this promotional subscription ends, you may opt to sign up for a new subscription or continue to download content on a pay-as-you-go basis.